Prof. Hai Yang is currently a Chair Professor in the Department of Civil and Environmental Engineering, The Hong Kong University of Science and Technology. He received his Bachelor degree from Wuhan University, China, and PhD from Kyoto University, Japan. Prof. Yang specializes in analysis, modeling and optimization of transportation systems and transportation economics. He is internationally known as an active scholar in the field of transportation, with more than 240 papers published in SCI/SSCI indexed journals and an H-index citation rate of 51. Most of his publications appeared in leading international journals, such as Transportation Research, Transportation Science and Operations Research. In recognition of his outstanding research, Prof. Yang has received a number of national and international awards, including JSCE Outstanding Paper Award (1991), Distinguished Overseas Young Investigator Award from the National Natural Science Foundation of China (NSFC) (2004), National Natural Science Award bestowed by the State Council of PR China (2011), HKUST School of Engineering Research Excellence Awards (2012). Prof. Yang was conferred Chang Jiang Chair Professor by the Ministry of Education of PR China and Chair Professor of Tsinghua University. He is an elected permanent member of the International Advisory Committee of the prestigious International Symposium on Transportation and Traffic Theory (ISTTT). 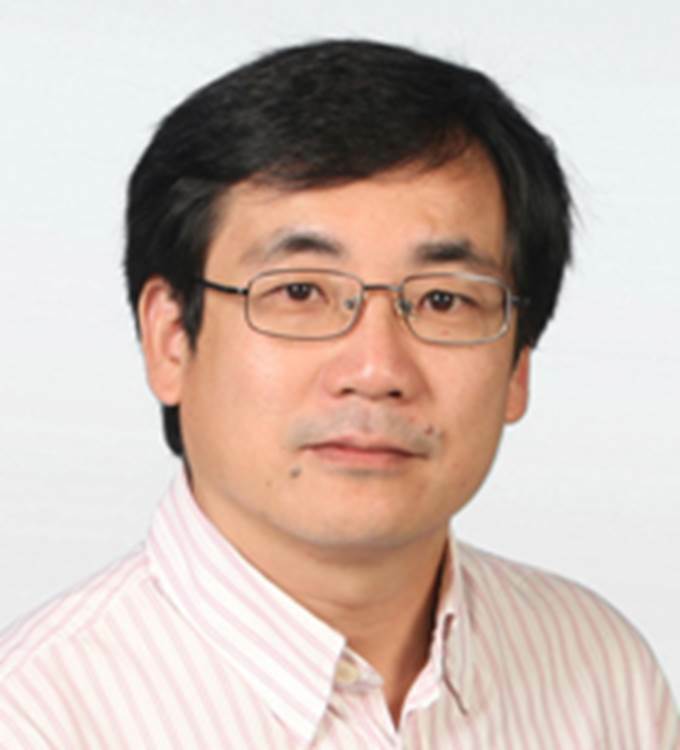 Prof. Yang served as editors/guest editors or editorial advisory board members for a number of international journals. He served as the Editor-in-Chief of Transportation Research Part B: Methodological from 2013 to 2018 and is now a distinguished editorial board member of this journal.